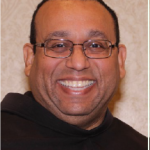 A New Vision of Family LIfe – A Reflection on The Joy of Love (Amoris Laetitia) by Fr. Louis J. Cameli. Fr. 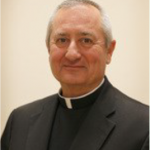 Louis John Cameli is a priest of the Archdiocese of Chicago. He studied theology at the Gregorian University in Rome, where he received his licentiate in theology in 1970 and a doctorate in theology with a specialization in spirituality in 1975. Fr. Cameli is the author of more than a dozen books. Assigned reading for each week. All are invited to attend. Free will offering.